How do I manually add in an appointment? 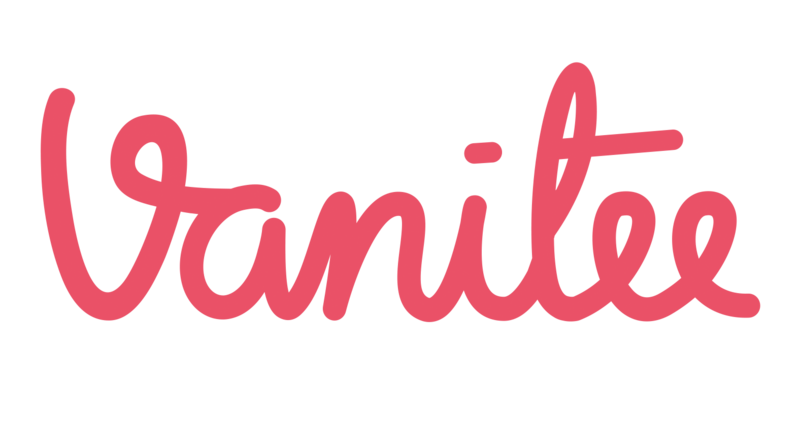 How does my customer pay via Vanitee Pay? How do I checkout an appointment? Can I receive multiple bookings for one slot? This feature is in the works. When it is ready, we will announce it. Thank you for your patience. What SMS or Email does my customer get when I use Vanitee?